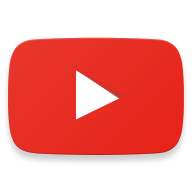 We've gotten a few reports today of a new feature hitting the YouTube app, and it's a big one. After an extended public outcry, Google appears to be adding support for 60fps video to Android. Videos shot in 60fps look much smoother and more realistic, but this doesn't seem to be live for everyone yet. So far we've heard from two people using the Nexus 5 who have seen the 60fps playback option pop up. One was using CyanogenMod, though. We haven't been able to reproduce this, but it sounds legit. 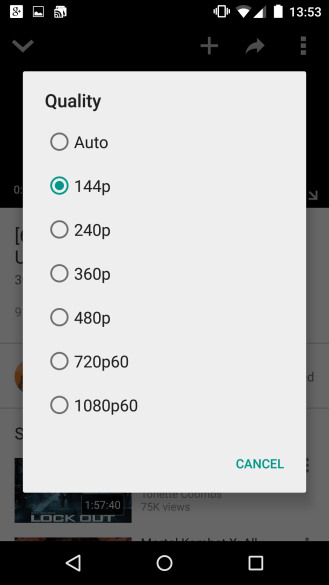 If you want to give it a shot on your phone or tablet, you can search for "60fps" in the YouTube app to find videos, or simply check with this Age of Ultron trailer. Tap the overflow button, then the gear icon to select the quality. 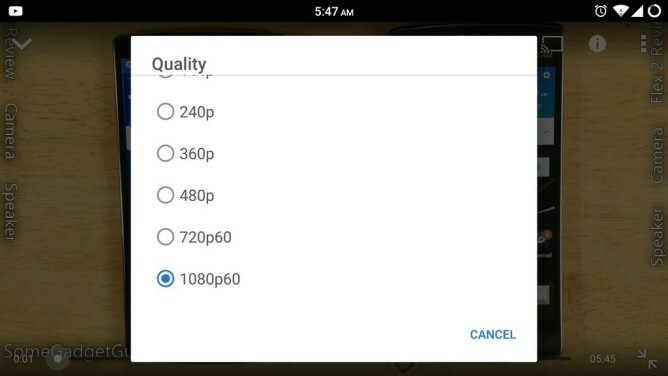 Google is also announcing 60fps live streaming support today, which would fit nicely with mobile 60fps video. The live streaming support is likely an attempt to pull people away from Amazon-owned Twitch. Google says 60fps video live streams will be available on desktop now (any browser with HTML5 support) and other platforms in the coming weeks.